Here in the heart of the Mississippi Delta, more planes pass over than land at the closest airport. Delta State University is certainly in “flyover country.” And we don’t have the draw of a big flagship or an elite private institution. But like hundreds of small-to-medium-size colleges and universities that are off the beaten path, we are working hard to recruit, retain and graduate more students who are well-prepared with meaningful degrees. Who enrolls? Young people and returning adults for whom a college education will change their lives. Forty-eight percent are eligible for Pell grants. Ninety-seven percent depend on federal, state and local aid. Not enough are academically prepared. Many are working their way through college while caring for their families, and too few have the spare time to visit our academic support and career centers. All things considered, our best and sometimes only opportunity to make a significant difference for students is in the classroom. It’s imperative to ensure that the time students spend with peers and professors — face-to-face or online — is the best it can be. Unfortunately, higher education’s attitude toward teaching has been haphazard at best. Exemplary faculty often have no formal training in teaching. This is largely due to both the design of graduate programs and the degree to which our enterprise still prioritizes research over teaching. These impediments to student success must change. We can no longer give teaching secondary emphasis or expect faculty to “pick up” simplified teaching practices rather than developing proven instructional methods that are critical to student success. Our students deserve better. 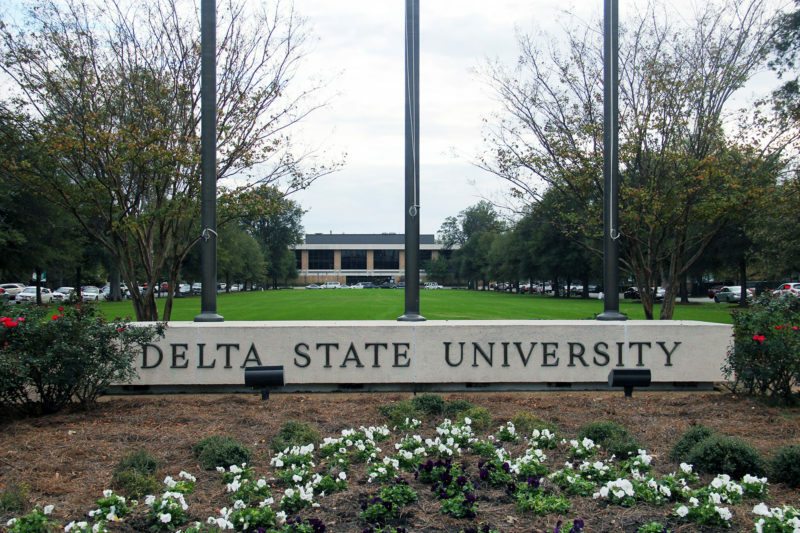 This is why Delta State is making a major investment in its faculty. This past spring, we received a grant to support our newly developed and named Gertrude C. Ford Center for Teaching and Learning. As one of the new initiatives supported by this grant, all of our faculty will have the opportunity to earn a credential in effective college instruction through the Association of College and University Educators. Within the program, developed in collaboration with the American Council on Education, our faculty are working together with the support of a facilitator to learn about and implement evidence-based teaching practices. Most importantly, we’re already seeing positive effects on student learning. Students taught by faculty credentialed by the Association of College and University Educators had higher success rates and lower rates of “DFW,” or failure to pass with a grade of C or better, than students taught by faculty who have yet to start this program. In a recent analysis of final grades for over 4,600 (non-unique) students across 314 course sections, we observed a four percentage-point difference in the number of students earning A, B and C grades (or credit in non-graded classes): 86.5 percent compared with 82.8 percent, a statistically significant difference. Just under 12 percent of students received D grades, F grades or withdrew, compared to 15.3 percent in classes taught by faculty in the control group. That means we’ve improved the prospects of 88 students — approximately 12 percent of our current freshman class — and we’ve increased the odds of graduating nearly 3 percent more of our students. We shouldn’t be surprised that teaching can have this kind of an impact. Our work has just begun. This story on Mississippi and higher education was produced by The Hechinger Report, a nonprofit, independent news organization focused on inequality and innovation in education. Sign up for our newsletter. 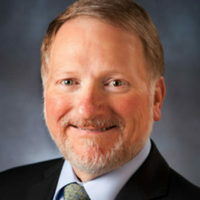 Charles McAdams is the provost and vice president for academic affairs at Delta State University in Cleveland, Mississippi.